Patio seating, delivery, take out, & catering are available. 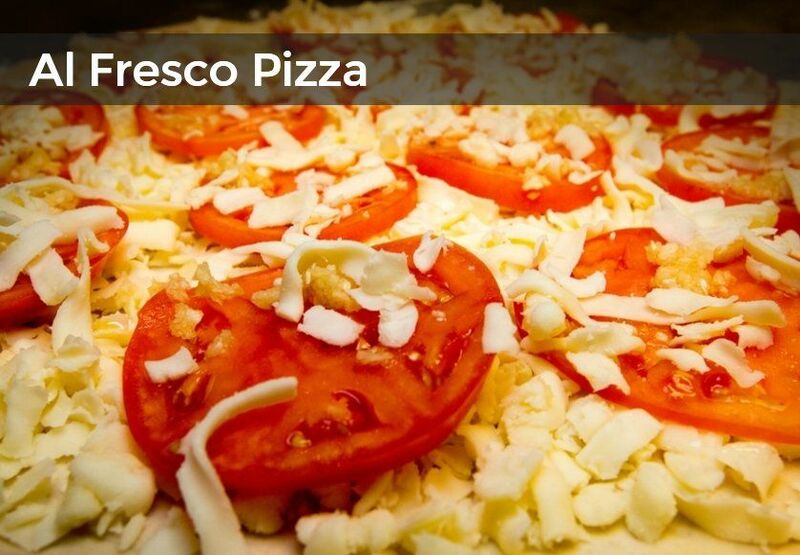 Ducatis Pizza has been the best pizza in Myrtle Beach for many years, check out our reviews page and see that Ducatis was voted #6 in the state of South Carolina. 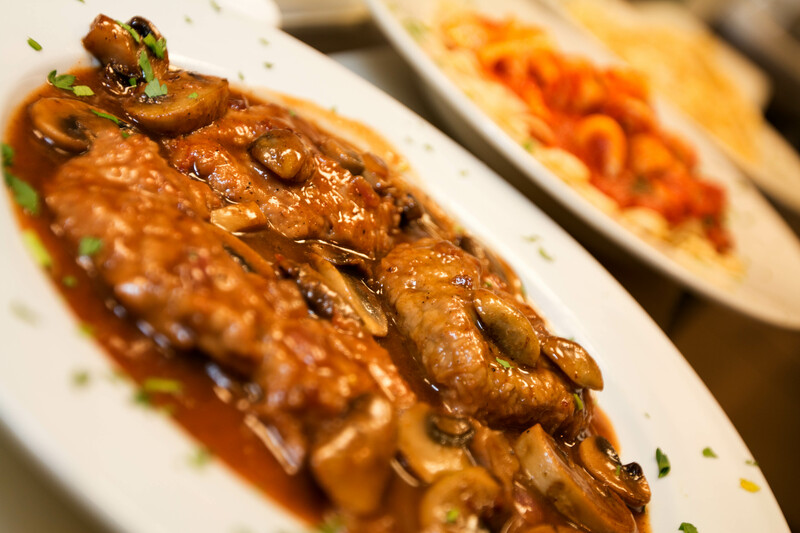 Whether you stop in for lunch or dinner, Ducatis is the place to be, no frills or fuss, just great food. Ducatis is famous for our Real New York Pizza with a masterful tomato sauce made daily, with a thin hand tossed crust. 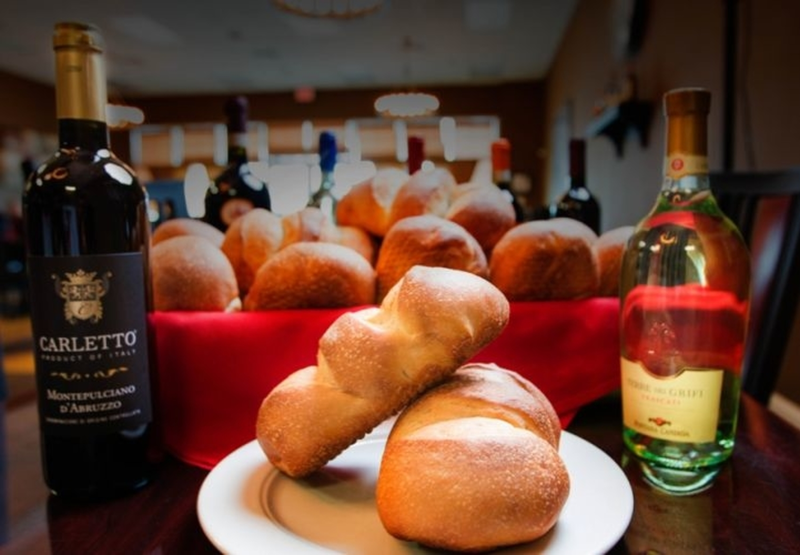 Throw in one our authentic Italian dishes and a few garlic knots, and little else is needed for a wonderful dining experience that will leave you wanting more.Just ask the loyal customers perpetually packed into the tables inside our Myrtle Beach restaurant, and they’ll tell you they’ve reached pizza nirvana. 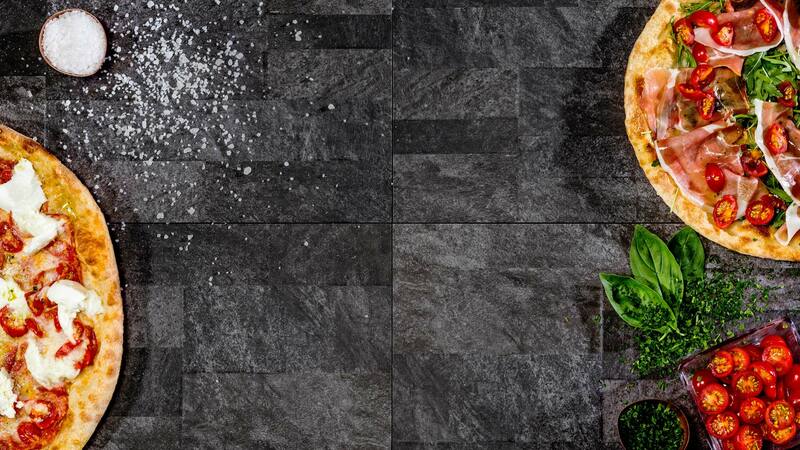 Ducatis Pizzeria and Trattoria reflects the look and feel modern Italian restaurant. The food represents the finest Italian cuisine with modern accents.At Ducatis Pizzeria and Trattoria, we are very proud of our simple presentations, accentuating the very best Italian food in the Myrtle Beach area.We also offer outside seating, daily specials, delivery, take out, and catering are available. 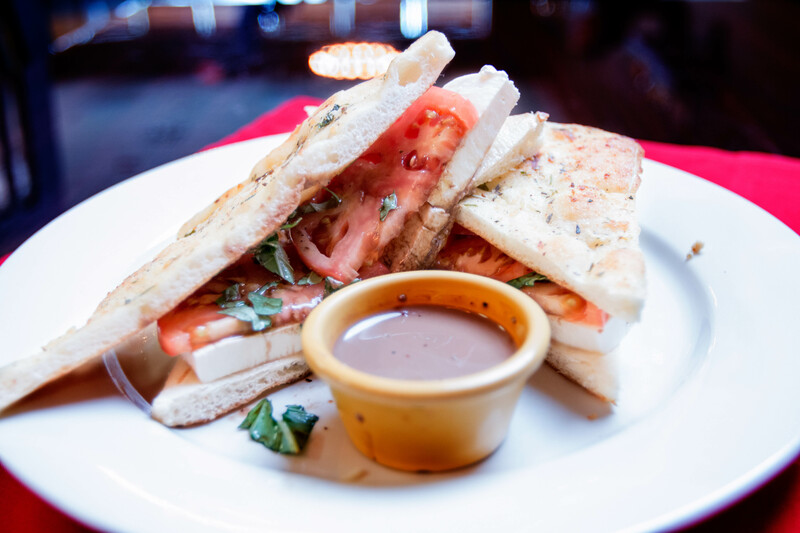 Come in and enjoy our little slice of Italy, right here in Myrtle Beach. 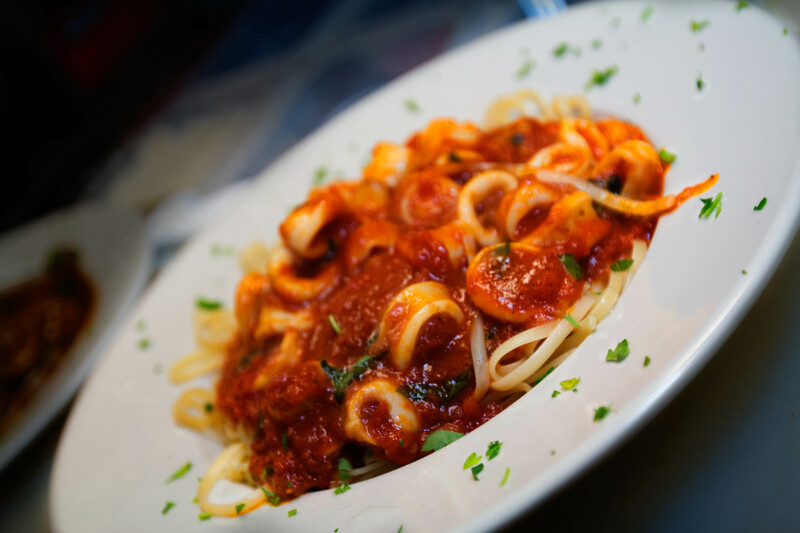 We look forward to hosting you at Ducatis Pizzeria and Trattoria of Myrtle Beach, whether your passion is pasta or pizza, seafood or meats, cheeses or vegetables, our goal is to provide you with the very best dining experience. 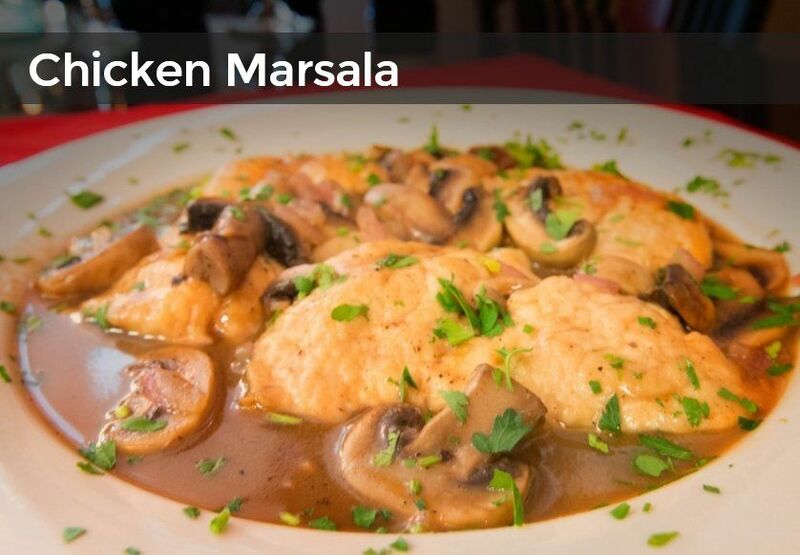 Enjoy this special dish today ORDER NOW. 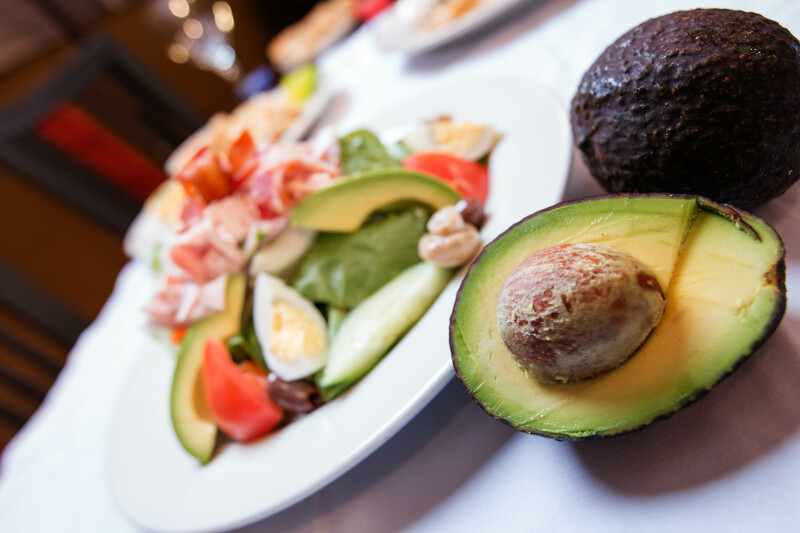 Ducatis is a great place to enjoy a casual date with scrumptious food, a great location, and bespoke service. Ducatis aims to provide guests with not only a special dining experience but also a meal heightened with flavor fusions that are unexpected and executed perfectly. They take great care to ensure each dish is intentional and thoughtfully created around ingredients that are fresh and in season. Ducatis is a place which couples create connections and savoring delicious memories. 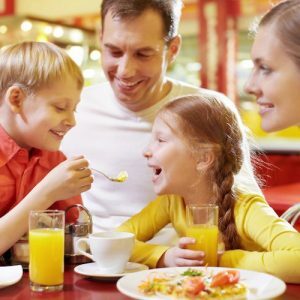 Dining out is a wonderful time for families to get together and catch up on each other’s busy lives. 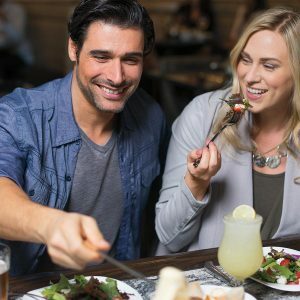 Ducatis offers a family-friendly dining environment that lets families connect by giving them a place to relax and share a meal. At Ducatis we make our restaurant a great place for families, offering a great layout with outdoor seating. Our menu is simple and affordable, and we offer high chairs and special menu items for children. 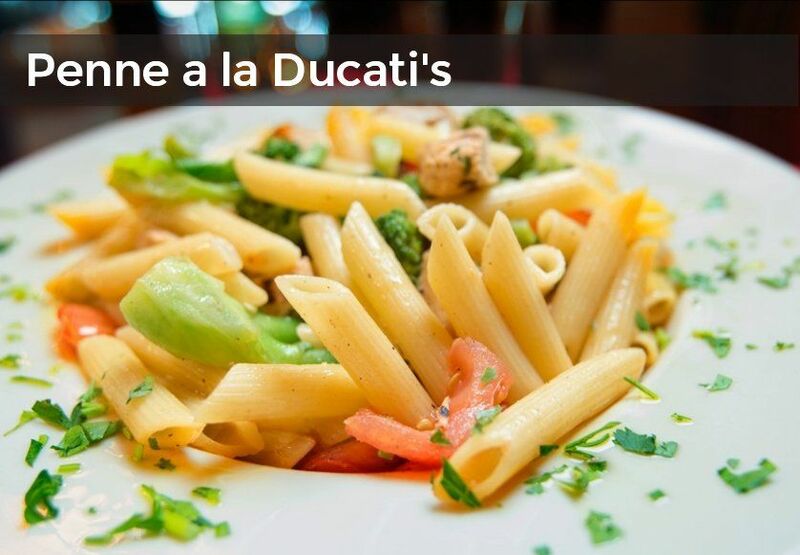 At Ducatis our goal is for you to have an enjoyable dining experience. 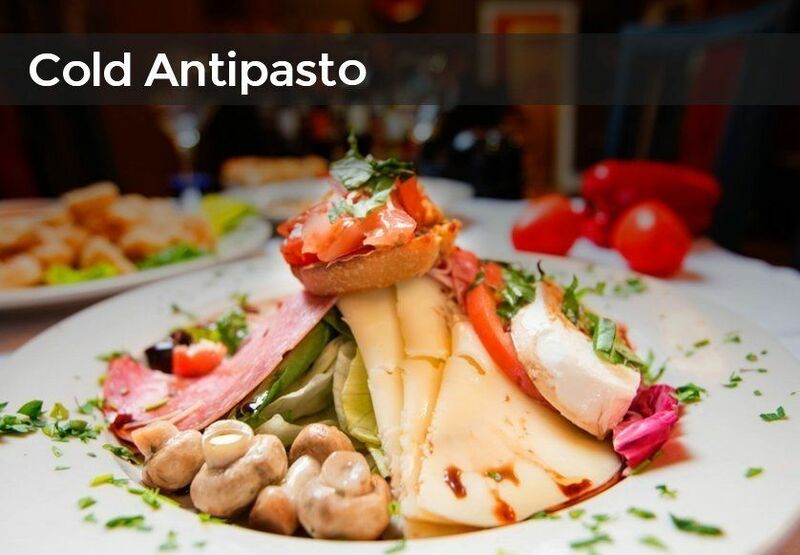 Big or small, formal or casual, business or fun, classic Italian food from Ducatis Pizzeria and Trattoria is the perfect touch for any event. 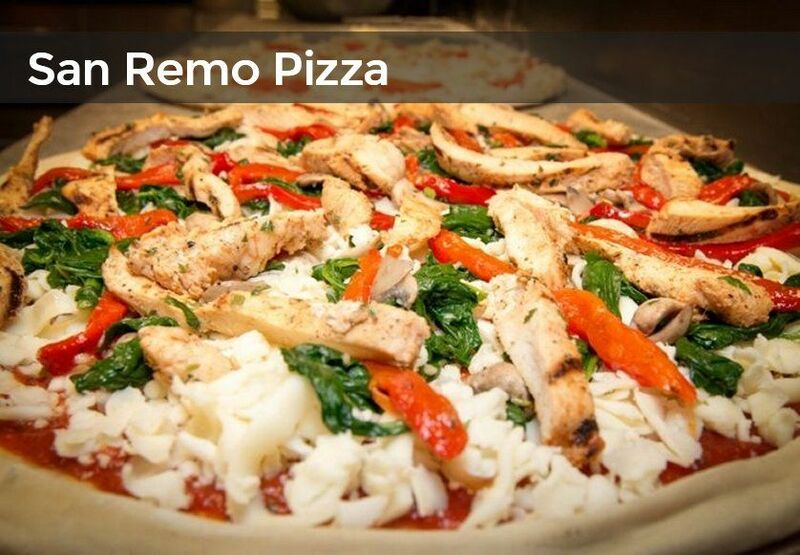 We can customize meals that feature our mouth watering Italian entrees, our menus may include house-made pizzas , pastas, plus our famous deserts. 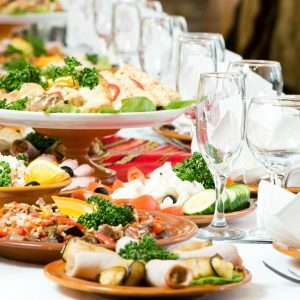 When it comes catering in Myrtle Beach, SC we make it easy, by offering great food options at affordable prices. 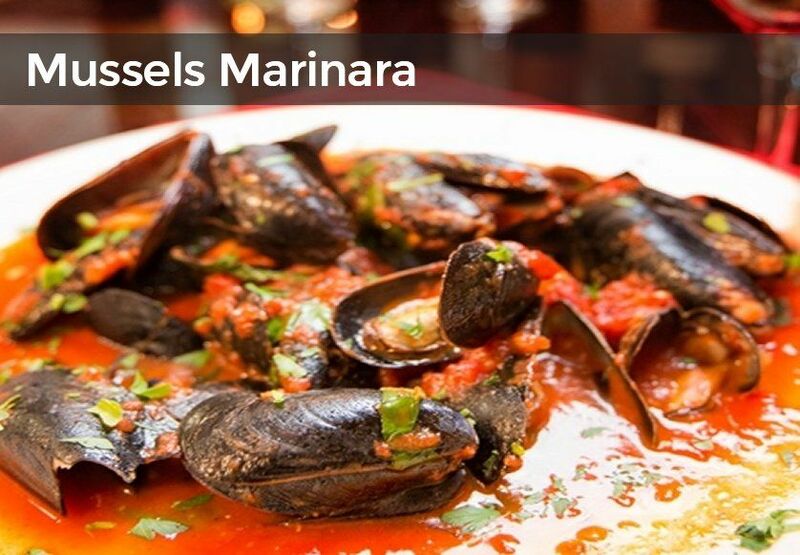 Let us at Ducatis Pizzeria and Trattoria take care of all the details.